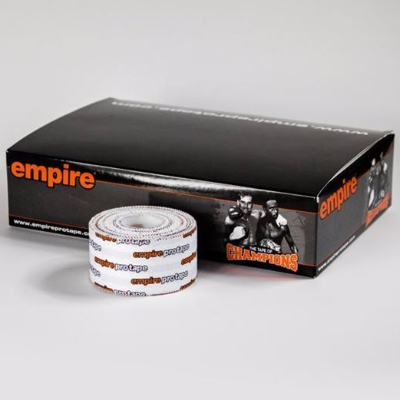 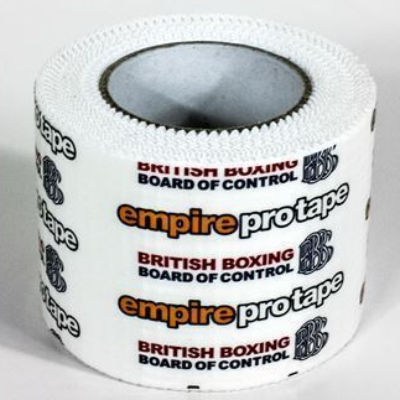 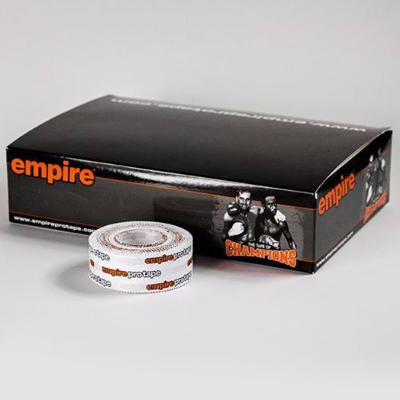 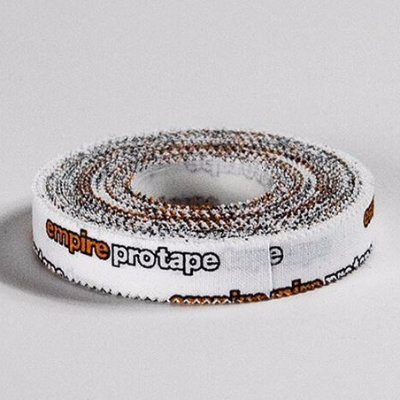 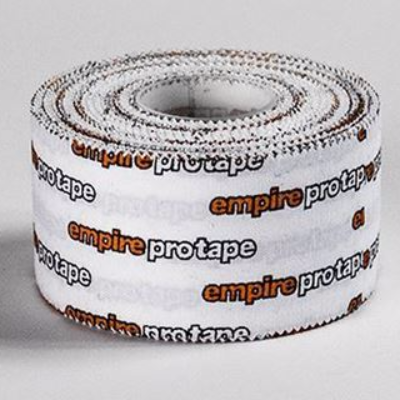 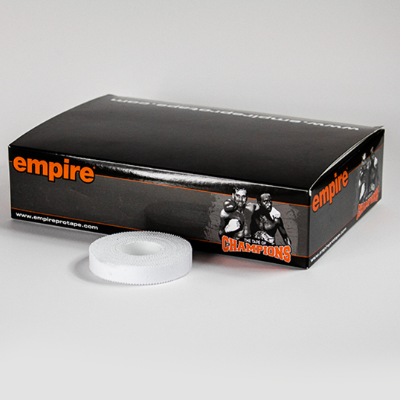 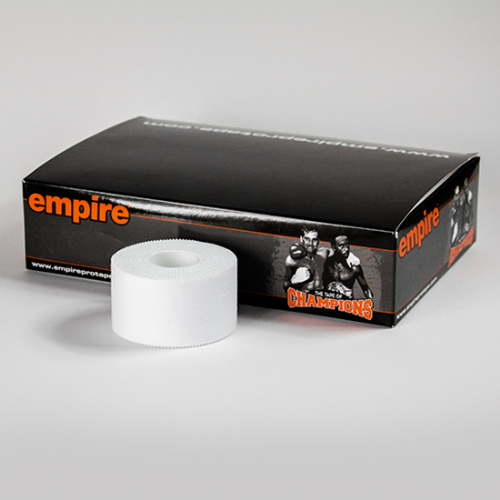 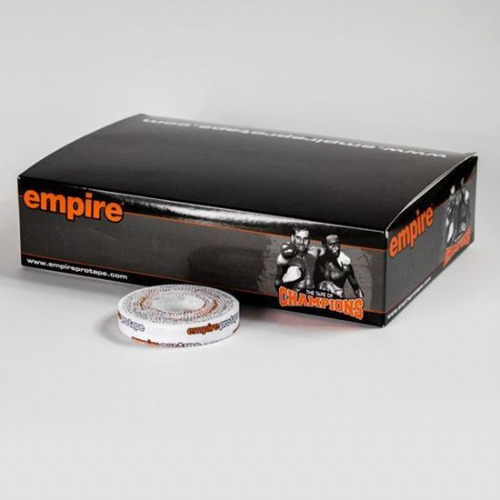 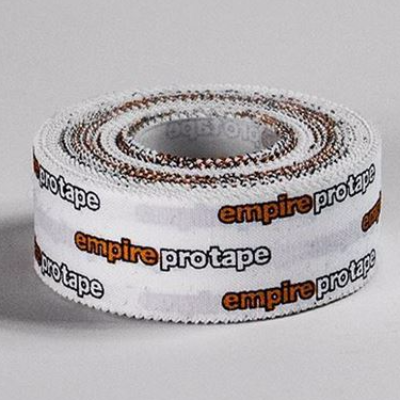 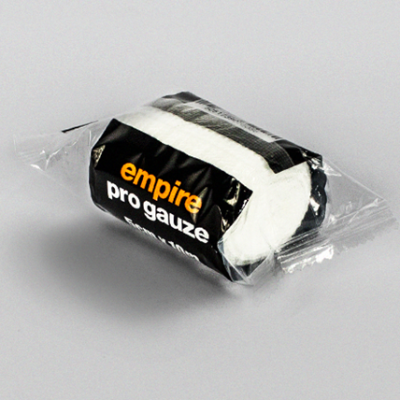 Empire Pro Tape is a range of premium hand tape for all combat sports. 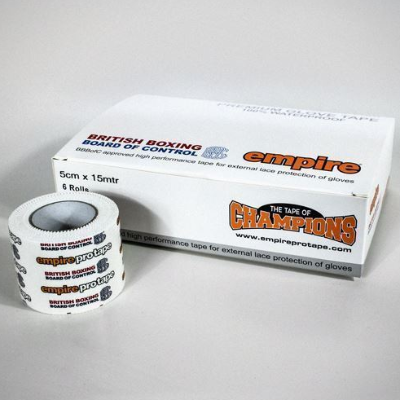 Their products are worn and trusted by elite level champions in boxing. 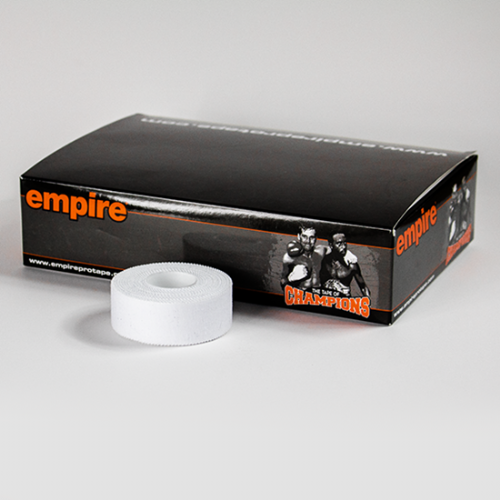 Their range includes premium and standard hand tape, bandages and cohesive wrap.